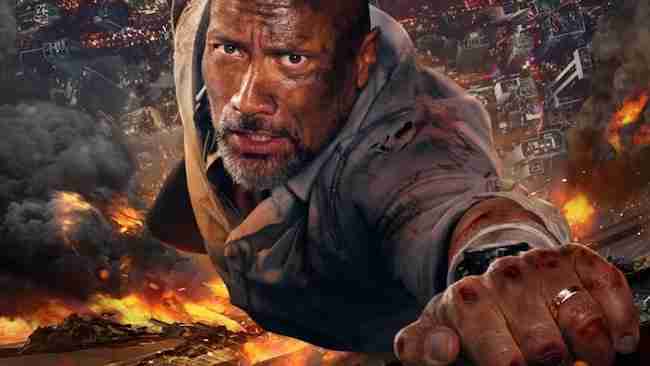 Dwayne Johnson is up to his usual muscle-bound shenanigans in Skyscraper, a glossy high-octane, but soulless action extravaganza from director Rawson Marshall Thurber. It’s pretty much Die Hard for the Instagram age, minus the genius of John McTiernan’s classic 1988 film (aka the greatest action movie ever made). Johnson once again gives proceedings his all, showing that his charisma burns hotter than a huge building in the Hong Kong skyline. Johnson is Will Sawyer, a former FBI agent turned security expert carrying out inspections on The Pearl, the world’s largest building. However, soon the building is overtaken by terrorists and on fire, causing Sawyer to go full-blown John McClane in an attempt to rescue his wife (Neve Campbell) and children. A solid actioner, Skyscraper goes wrong because it’s not Die Hard. The film’s competently made (a co-production with China to score the lucre) and comedy helmer Thurber (DodgeBall: A True Underdog Story, We’re the Millers, Central Intelligence) knows how to throw together an action sequence. However, like a lot of Dwayne Johnson’s movies (Rampage, San Andreas), it feels little beneath his talents. The man is a movie-star, but boy does he makes movies beneath his talents. Is it terrible? No. Is it great? Certainly not. But you certainly have to hand it to the folks behind Skyscraper for making a would-be summer blockbuster that isn’t a remake, sequel or based on a comic book. Just don’t mention Die Hard. Skyscraper gets 3 stars. One of those is for Dwayne Johnson. 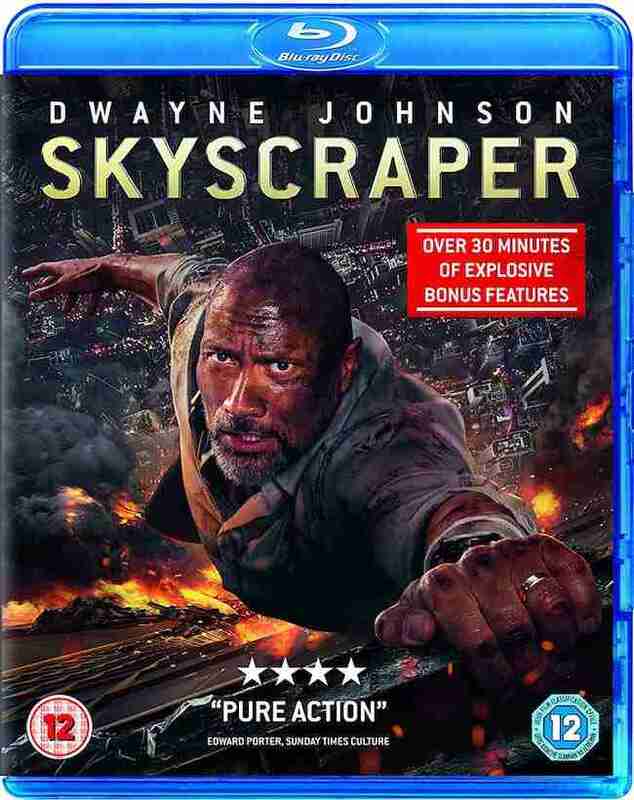 Skyscraper is available on 4K Ultra HD, Blu-ray and DVD on 19 November, from Universal Pictures Home Entertainment UK. Nine JUMANJI: WELCOME TO THE JUNGLE Featurettes!